Bus departs from Aiken and Columbia. Qualified players stay free based on double occ. Everyone will be required to pay $50.00 pp to ride. Bus trip includes: complimentary soft drinks, water and snacks and $50 for (1) night in free slot play. Players are required to pay at booking. This trip is for QUALIFIED players only!! 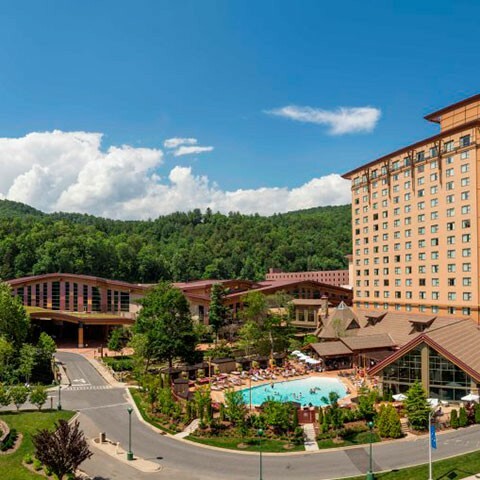 Diamond players, this is diamond renewal weekend at Cherokee! Don’t miss out.